If your lovely old leather chesterfield or antique chair is scuffed, scratched or has a small split; don’t think about abandoning it to the garage, or sending it to the charity shop. 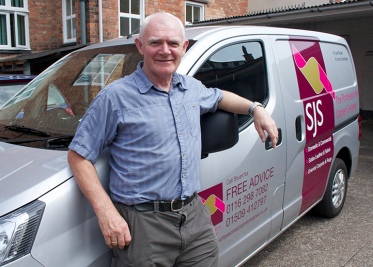 Stuart and Jill at SJS are trained experts in bringing leather furniture back to looking its best again. Leather that looks dried out It can be cleaned, polished and protected to preserve the colour and finish. A gentle cleaning process that is designed to extract dry soil and remove grease and stains will restore the lustre and beauty of the leather. Antique leather winged back chairs will look fabulous again, turning them into a statement piece of furniture that will add style and class to any room. 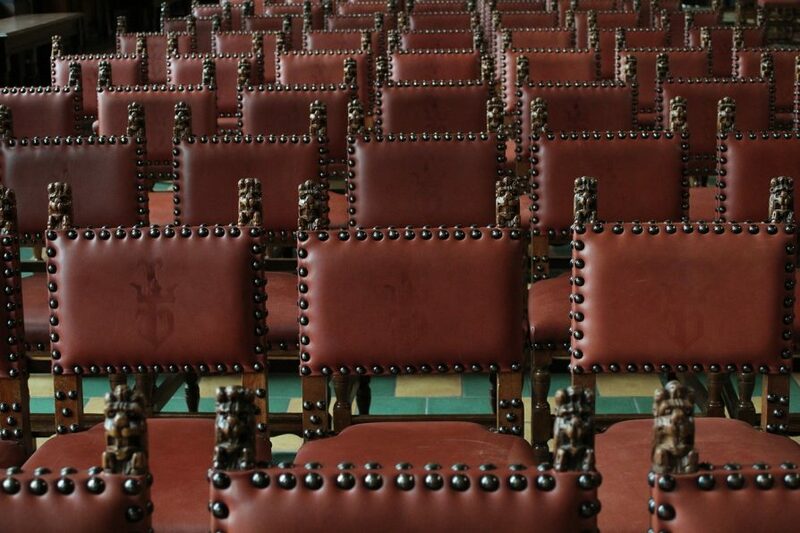 Some leather chairs may only be used for special meetings a few times a year, and can be prone to the leather drying out, looking faded and pale; especially in a central-heated Boardroom or Masonic Lodge. These antique and valuable leather chairs will be in safe hands with SJS Carpet Cleaning, who are Senior Members of the NCCA National Carpet Cleaners Association. This means we are expertly trained and fully insured for every job. All types of leather furniture can be repaired and restored; whether it is a domestic sofa or a collection of Chesterfields in a Hotel. We can repair and re-finish, restoring any small scuffs from zips and pockets on trousers, as well as scratches from shoes or buckles, and the occasional splits and tears from a dropped cutlery, or other accidental injury.